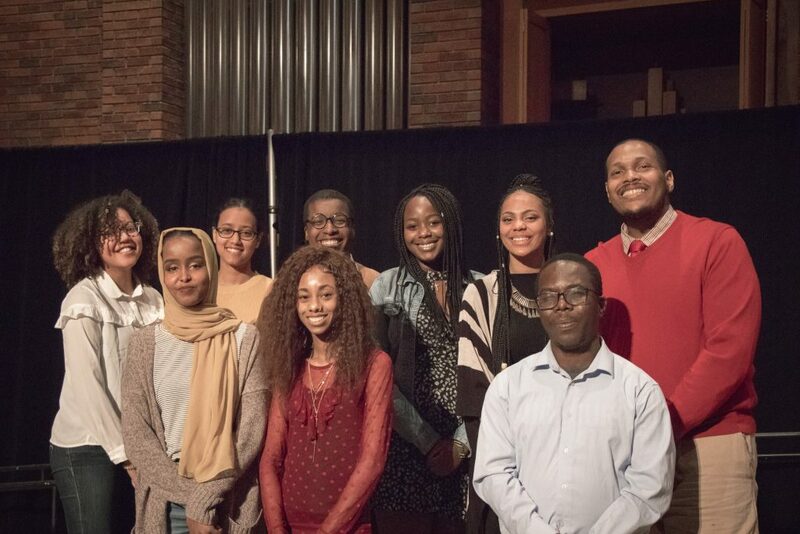 The M. Anita Gay Hawthorne Leadership Scholarship recognizes returning students of Afrikan descent who have demonstrated a record and/or potential for leadership. Students who are eligible for this $2,500 annual, renewable scholarship are those who meet the selection criteria. The M. Anita Gay Hawthorne Scholarship is known as one of the “Multicultural Student Services (MSS) Scholarships”. For more information about the MSS Scholarships, visit here. Applications for the 2019-2020 academic year have closed. M. ANITA GAY HAWTHORNE, known to students as “Mom,” gave ten years to Augsburg University. During her tenure she utilized the concept of Pan-Afrikanism to create a program unique to any college campus in the country. Ms. Hawthorne was totally committed to the development of students and dedicated to the spoken word. She was a visionary for what Afrikan people can do and an “abolitionist” of ignorance and intolerance who never met a human being she did not engage personally. PAC continues to be inspired by her love and through her spirit in the legacy she left with her untimely death in January 1998.